There are 2 reviews of Guépard. Guepard is described as a fragrance of "moss and light woods." I think this description is accurate, but it is MUCH lighter than I expected, with some soft roundness I can only describe as "French" going on, and a pale, powdery background that I expected to hate but actually find very classy. I will be wearing more of this, particularly to work when I'm hoping to throw the other meeting attendees for a loop but don't want them quite to be able to put their finger on why they're suddenly finding me so compelling. 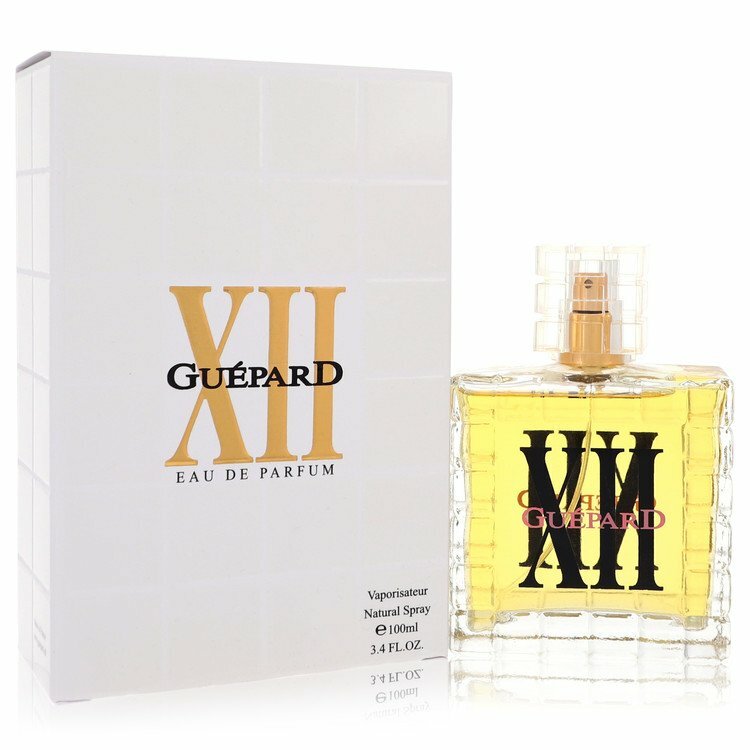 Guepard smells just like a million other strong, sweet, nondescript perfumes for elegant, middle-aged women. I wouldn't say refined, far too sweet for that, but it's not a girlie celebrity perfume sweetness. I can't pick out any single note, and no florals, which is good in my book. I guess some of the sweetness comes from florals though, and perhaps vanilla? A quite powdery scent, but I don't mind that. It also has a tad of green sharpness/spiciness to freshen it up a little. There are no member images of Guépard yet. Why not be the first?